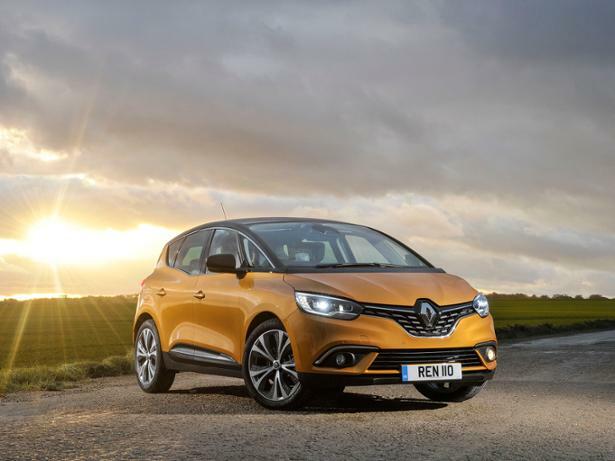 Renault Scenic (2016-) new & used car review - Which? 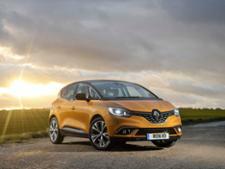 This is the fourth-generation Renault Scénic (launched in 2016). 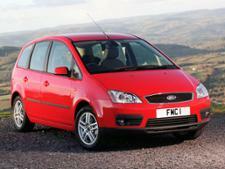 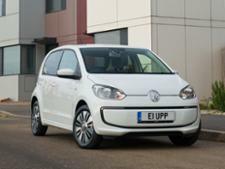 As MPVs have fallen out of favour in recent years, is this Scénic about to turn the tide? 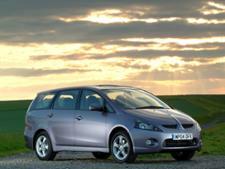 This family-friendly car is available in five-seat and seven-seat Grand Scénic styles. 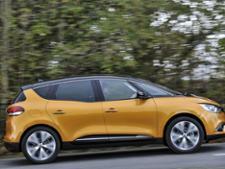 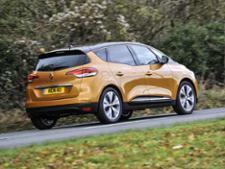 Read all about the latest Renault Scénic in our full road test review.